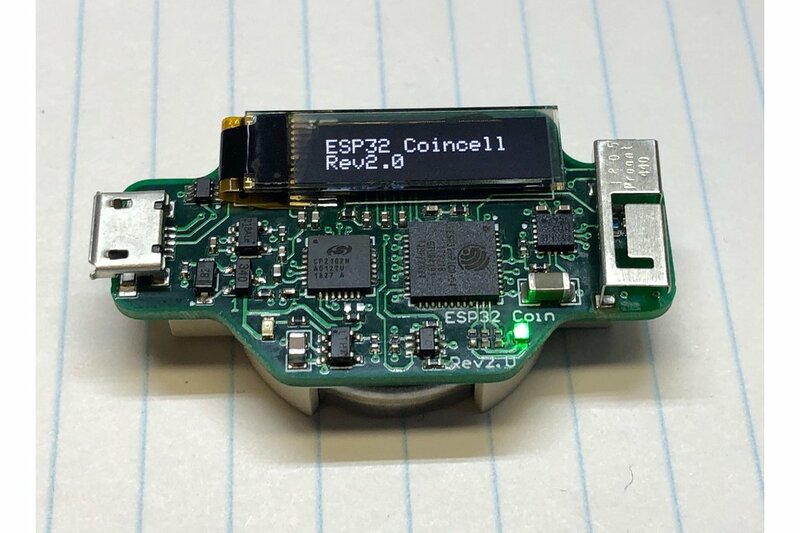 This is an ESP32 project with an accelerometer, 0.69" OLED display and RGB led all powered by a rechargeable LIR2450 coin cell. It was not made for any specific purpose, and was really more of a design challenge to try and make it as small as possible. It can be powered off of a battery or USB cable. If a battery is inserted and USB cable is plugged in, it will charge the battery and power the board at the same time. The design files and parts list are provided if you would like to assemble your own. 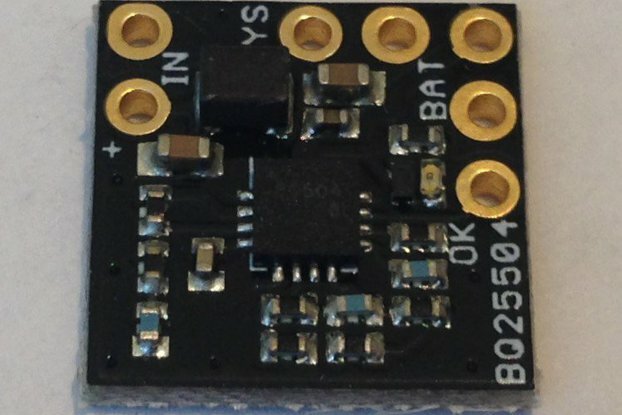 Each board is hand assembled using a soldering iron and hot air wand. As expected battery life is very, very poor. Current draw awake with the ESP connected to wifi, the oled and accelerometer on is around 75mA and only lasts around 5 minutes. I am currently testing sleep mode were it draws 0.2mA and has been waking every 10 minutes to grab the time over wifi and display it on the screen. So far tests have shown that it will last around 12 hours. Hardware design instead of software is my preference so at this state the only Arduino sketches available tests the hardware. Revision 2 has two changes: -the CP2102N was re-wired reducing the sleep current by 200uA -silkscreen text was added on the botton side showing what the user available nets are called.